The CESA Presidential Golf Challenge will take place on Monday, 5th October 2015 at The Country Club Johannesburg. The Awards Gala Night will be held on 12 August 2015 at the Vodaworld, Midrand. 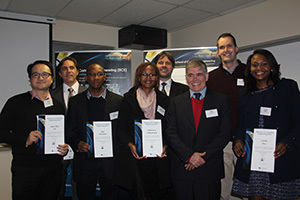 Consulting Engineers South Africa (CESA) honoured ten graduates of the Business of Consulting Engineering (BCE) programme in a ceremony held on the 8th June 2015. The BCE, which is now in its fourth year is highly successful and the programme is presented at the CESA’s School of Consulting Engineers. Consulting Engineers South Africa's (CESA) latest Bi-Annual Economic and Capacity Survey July to December 2014, just released, indicates that after a more optimistic 2013, conditions in the first six months of 2014 appeared to have been less satisfactory. Consulting Engineers South Africa (CESA) supports the clarion call made by President Jacob Zuma at the SALGA National Members Assembly that the government should do better in improving services such as water infrastructure, solid waste management and the provision of electricity. CESA President Abe Thela says that the organisation is encouraged by the statement but believes that employing engineering skilled persons in engineering positions as well as empowering them above other disciplines such as finance in matters relating to infrastructure management and implementation will go a long way in addressing inefficiencies in local government. 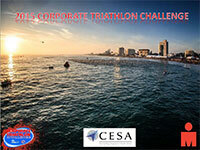 Saturday 28th March 2015 - CESA challenges all Consulting Engineering firms to participate and compete for great prizes. 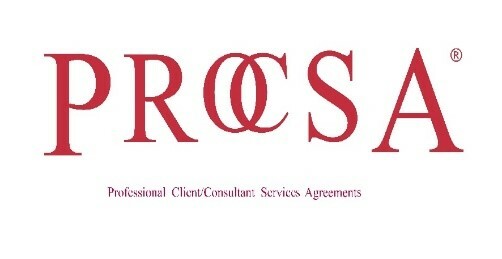 Consulting Engineers South Africa (CESA) reiterates that there is a distinction between engineering consultants and consultants. Engineering consultants are registered professionals with the Engineering Council of South Africa. They are key to infrastructure delivery as they are front end leaders responsible for investigation, planning, design and construction monitoring monitoring of infrastructure projects. 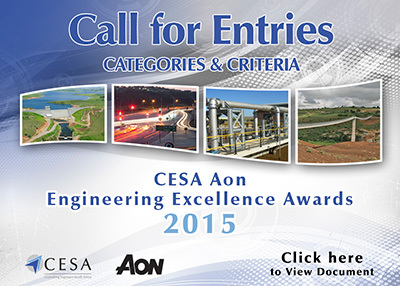 The CESA Aon Engineering Excellence Awards is a celebration of innovation, quality, outstanding workmanship and professionalism. Consulting Engineers South Africa (CESA) is proud to host this annual event as a platform to showcase the outstanding achievements of its member organisations. The Awards focus on consulting engineers and their clients who participate in or initiate projects that promote the advancement of our nation and the people of the continent. Consulting Engineers South Africa (CESA) is appalled and shocked by the actions of the Water and Sanitation Department who are importing 35 Cuban engineers, seconded to South Africa for a two-year term to share their expertise with their counterparts in the South African water sector.